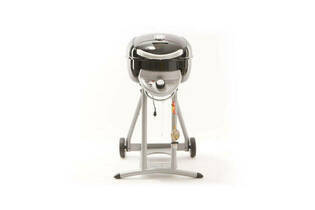 Snapshot: The Char Broil Patio Bistro 240 portable barbecue has a small-sized cooking area but no sideburner. How well does it cook? Mitre 10 and specialist dealers only.